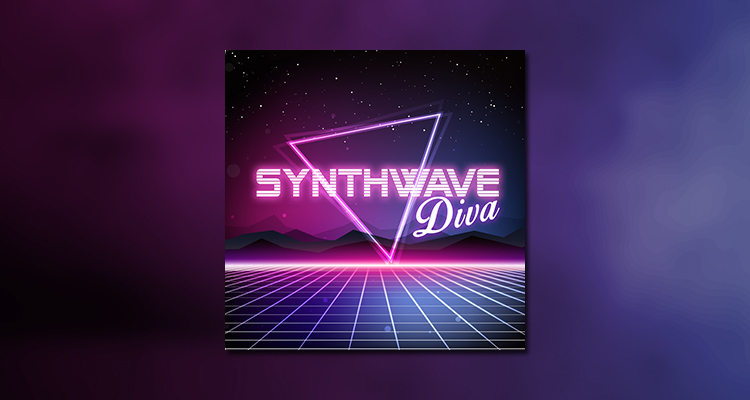 Villeneuve Sound has written a couple of demo tracks showcasing the patches in a soundset for u-he’s Diva softsynth, which was created by his alter ego, The Unfinished, in conjunction with Danish sound designer, Luftrum. The two songs aim for the more uplifting side of synthwave, with Don’t Wanna Fall In Love featuring some cool sampled vocals. The soundset is available to purchase at the Luftrum website.